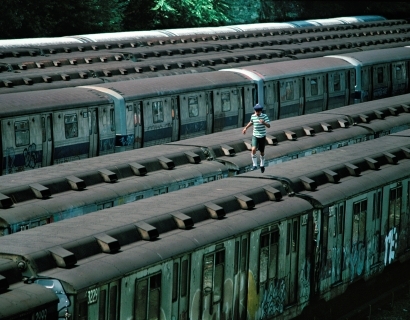 Martha Cooper (b. 1942) grew up surrounded by cameras, her father and uncle were camera store owners. From an early age she accompanied her father on outings with the Baltimore Camera Club. She took her first photographs at age 3. 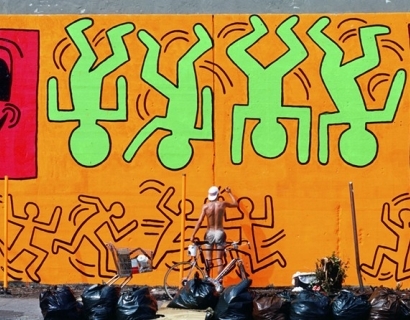 In the decades since, Cooper’s work has been exhibited in museums and galleries worldwide including Museum of the City of New York; Museum of Contemporary Art, Los Angeles; Pera Museum, Istanbul; Hellerau European Center for the Arts, Dresden; Urbannation, Berlin; Trafo Galerie, Prague; Pallazo Incontro, Rome; Stolen Space Gallery, London and Fullersta Gard, Stockholm. 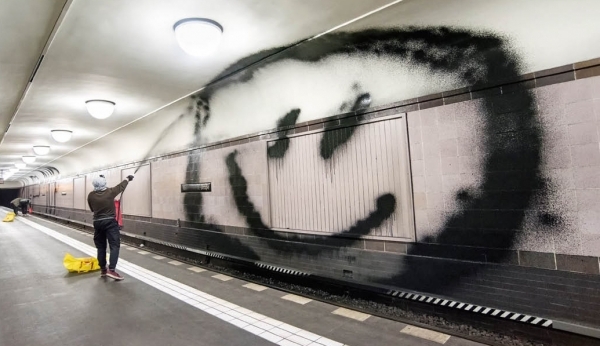 Her work was featured in the exhibition Bridges of Graffiti at the 2015 Venice Biennale. 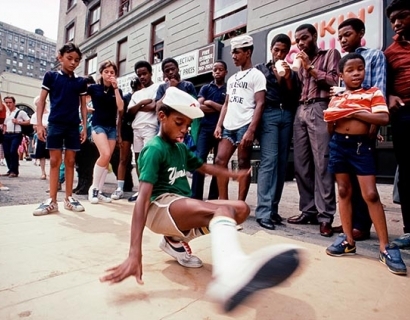 Numerous books of her work have been published including Subway Art (1984), Hip Hop Files (2004), We B* Girlz (2005), Street Play (2006), New York State of Mind (2007), Tag Town (2007), Going Postal (2009) and Tokyo Tattoo 1970 (2012). 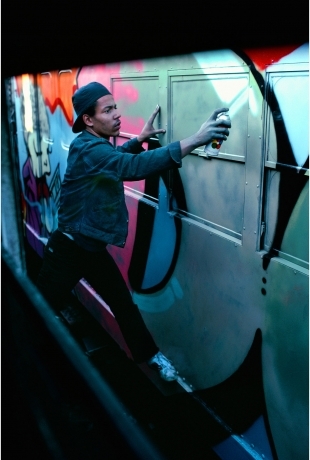 Her first book Subway Art (with Henry Chalfant), has been reprinted multiple times and is affectionately called the “bible” by graffiti artists. In the 33 years it has been in print has consistently outsold nearly every other art book on the market. In 2016, she was invited to speak at TEDxVienna, on the theme Out There. 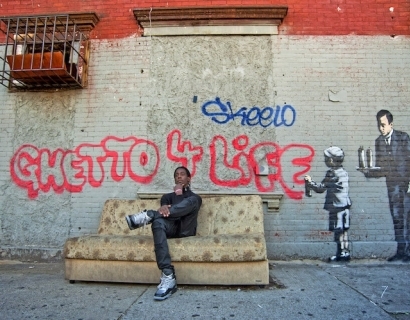 SKG artist Martha Cooper's photographs will be on view at Beyond The Streets, an exhibition of graffiti and street art in a 40,000+ sq ft of industrial indoor and outdoor space. 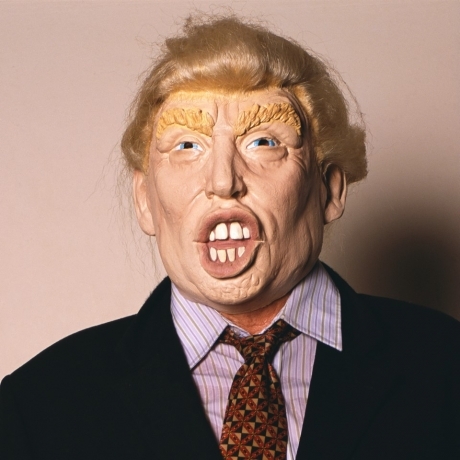 The exhibition opens to the public in Los Angeles on May 6 through July 6. 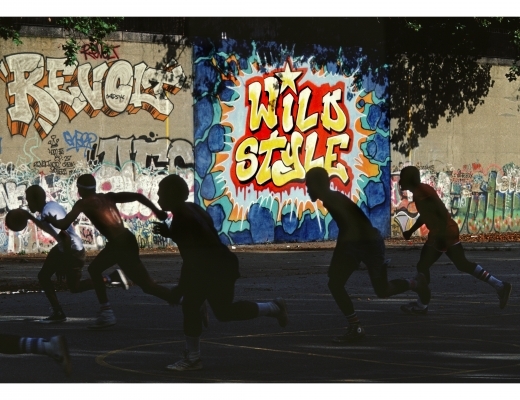 Martha Cooper is selected to exhibit in The Fence 2017, an outdoor, travelling photography exhibition series. The exhibition travels to Brooklyn, Boston, Atlanta, Houston, Santa Fe, Durham, and Denver, and will open in Brooklyn Bridge Park on June 28th. 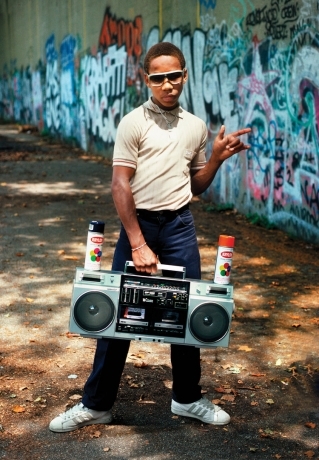 Photographs by Martha Cooper will be on display at Fat Free Art in the exhibition "Fem.Is.In". The exhibition title references the currently popular wave of woman-led activism, as well as women who have been steadily claiming their own ground for centuries, sometimes alone and sometimes collectively. The artists in this exhibition have each forged their own unique path. Whether in the studio or in the streets, these artists have re-imagined a way of being and are living it. SKG artist Martha Cooper is interviews by My Modern Met on her solo exhibition at The Gallery by WISH. 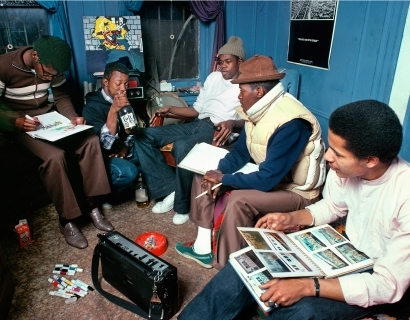 The show features 40 years of work and is open through March 8 in Atlanta. SKG artist Martha Cooper is interviewed by Keith Estiler of Hypebeast on her exhibition at WISH Gallery in Atlanta open through March 2. 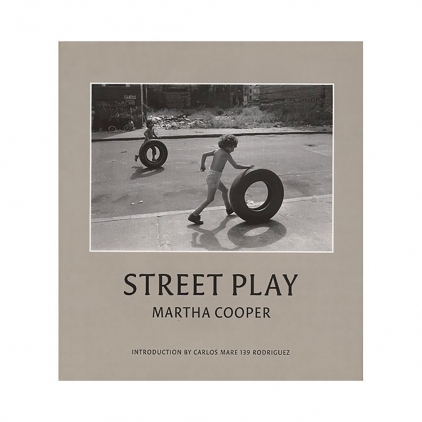 Martha Cooper is featured on the podcast, New York Said. In the episode she talks about the Peace Corps, traveling across Asia, publishing books, and documenting graffiti culture and street art. Click the link to listen to the full interview. 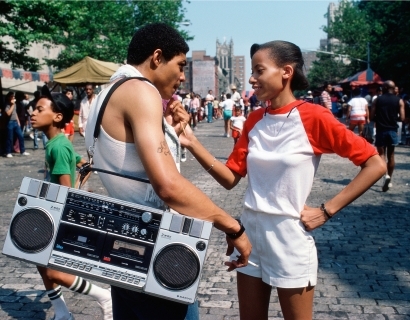 Miss Rosen discusses Martha Cooper's background and how her photographs bring street art into the gallery space. 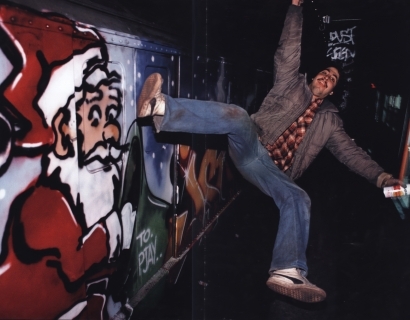 Hannah Stamler praises Martha Cooper's ability to photograph graffiti art with a precise and informed eye, while also communicating the youthfullness and creativity it brings to everyday life. 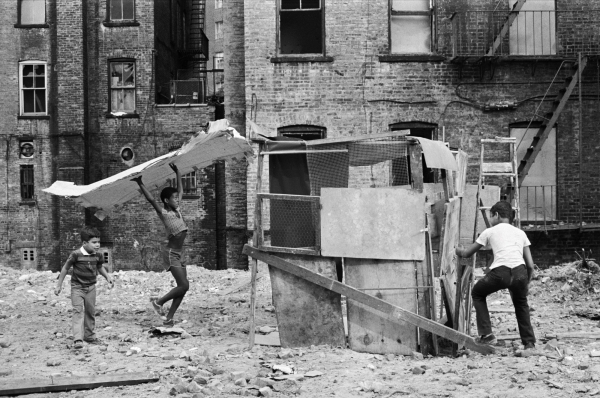 i-D explores our current Martha Cooper exhibition, claiming that Cooper's photographs celebrate our city's spirit. 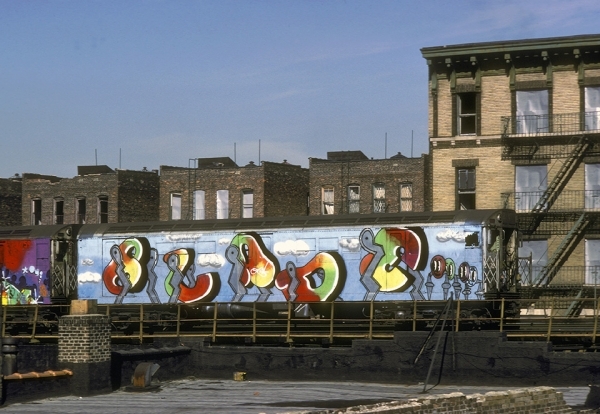 Martha Cooper shares the valuable history that illustrates the significance of some of her pieces with Brooklyn Street Art. 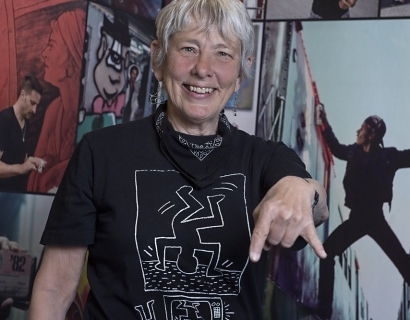 Kenneth Bachor goes behind the scenes of Martha Cooper's current exhibition, discussing how she first got involved in the world of street art. 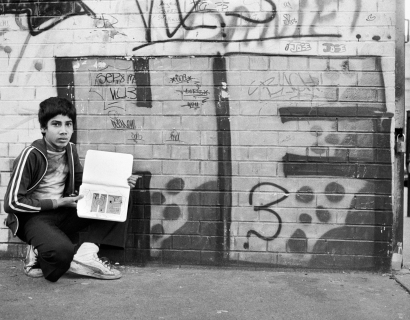 David Gonzalez discusses Martha Cooper's career as the best known graffiti and street art photographer.